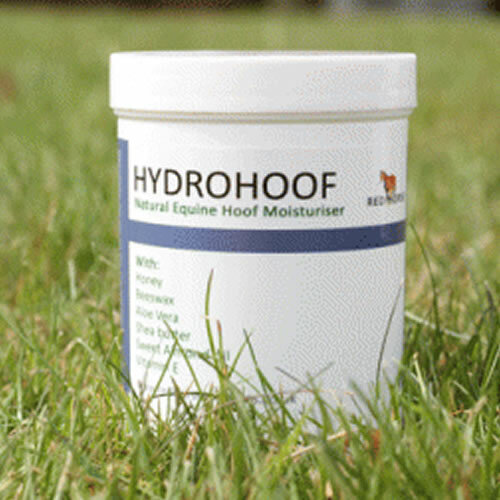 A clay based antimicrobial hoof putty. 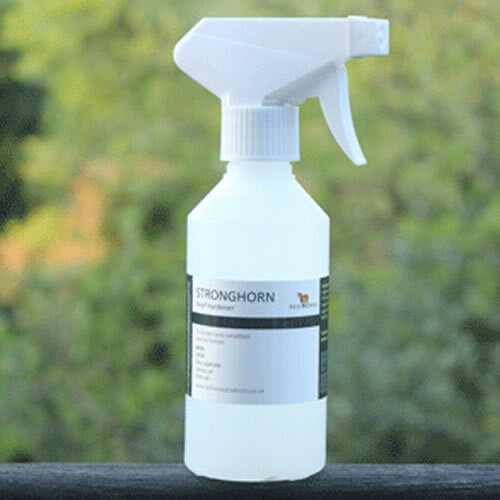 Trials showed that although Hoof-Stuff was brilliant in deeper cracks and crevices in the hoof it was unable to stay in shallower cracks and on the surface of the hoof. 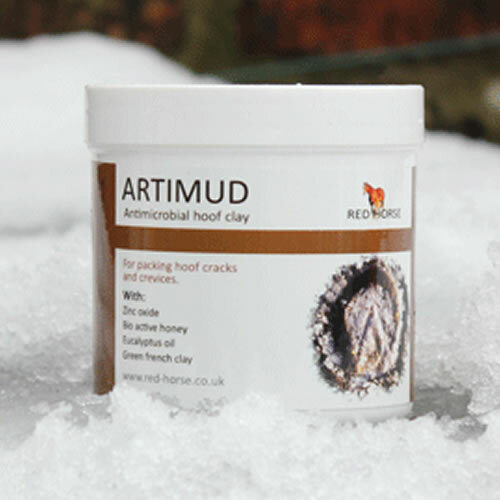 Artimud however can be smoothed, rolled, squashed, spread and moulded to stay in the area it was put so its active antimicrobial and healing agents can sort out the problem. 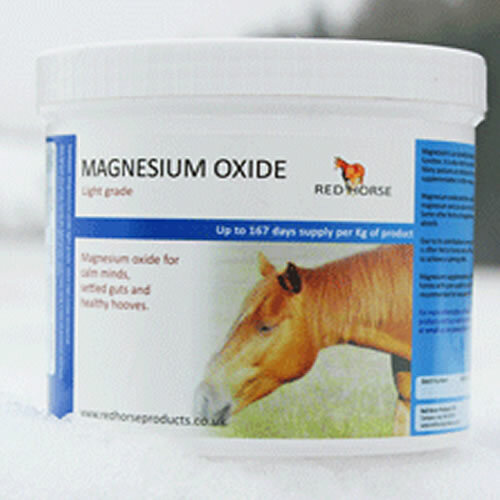 We have found it useful in the treatment of all the same problems as Hoof Stuff (although not as effective in deeper, anaerobic cracks) but mainly in shallower white line separations, frog clefts, external cracks, thrush etc. 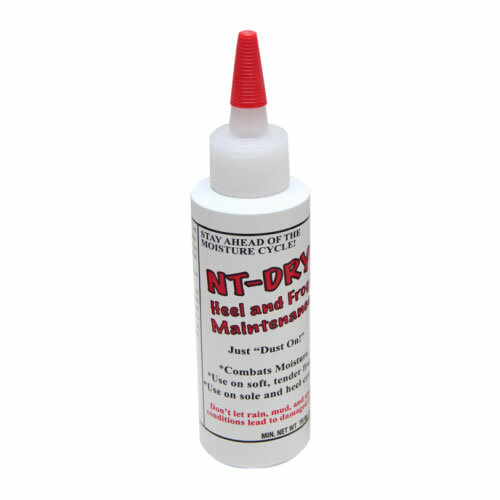 Use Artimud in shallower, more open holes/cracks and Hoof-Stuff in deeper, tighter ones. Tea tree oil – an essential oil well known for its bacteria and fungus fighting abilities. Eucalyptus oil – as well as being an effective antimicrobial, this essential oil assists in the toughening of weakened structures. Hoof Stuff is generally used where the crevice is deeper and able to retain a fabric based pack. As a general rule deep & narrow = Hoof Stuff, shallow & wide = Artimud. As a test see if damp cotton wool will pack into the crack, if it will Hoof Stuff will probably work best, if not opt for Artimud.